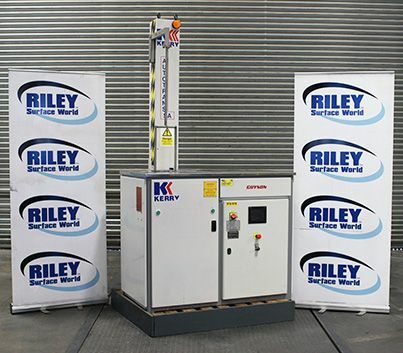 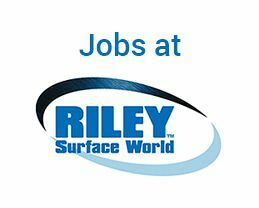 Riley Surface World is the world’s leading reseller of second hand surface finishing and coating plant, equipment and machinery. 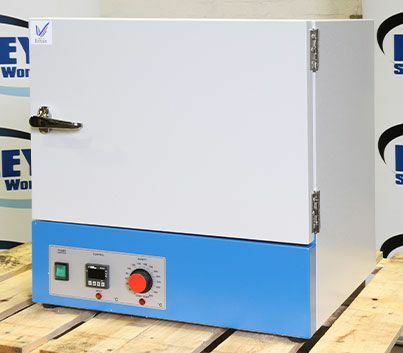 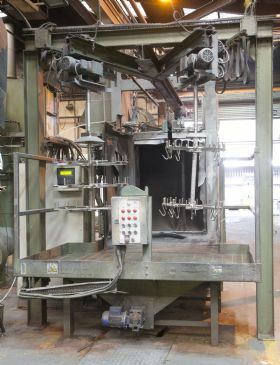 We have over 1000 items of metal finishing machinery for sale, both in stock and online. 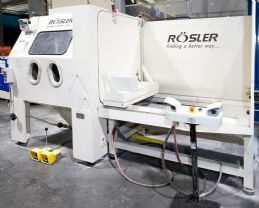 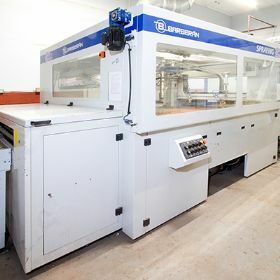 We also sell a selection of NEW MACHINERY from some of the world’s leading manufacturers. 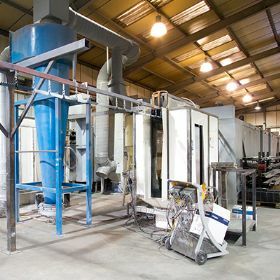 We BUY used and redundant surface finishing plant and machinery from anywhere in the world. 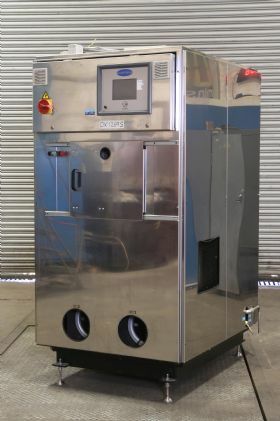 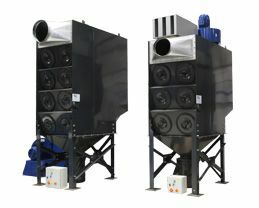 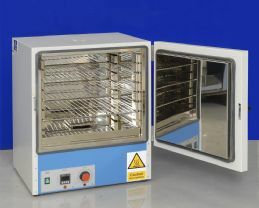 This includes equipment for cleaning & degreasing, polishing and deburring, mass finishing, ovens and furnaces, shot blasting, dust extraction and process cooling. 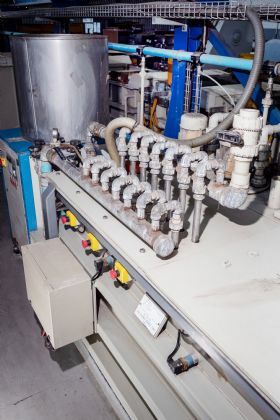 If you have a large process plant for sale, we can market the equipment for sale from site or hold an ONLINE AUCTION to realise its full market value. 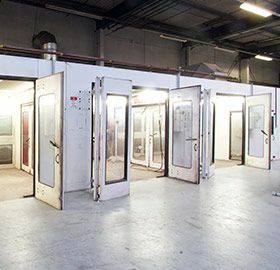 We have a unique marketing reach in the surface finishing industry, with a global database of surface finishing professionals and specialist manufacturers. 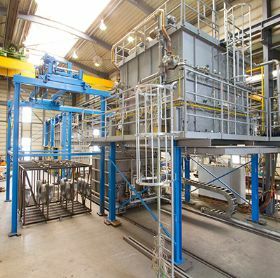 We are experts in the DE-COMMISSIONING of surface finishing plants, including dismantling and disposal of process chemicals. 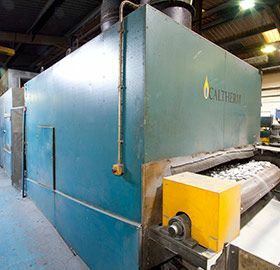 We employ experienced consultants and engineers and comply with all environmental directives. 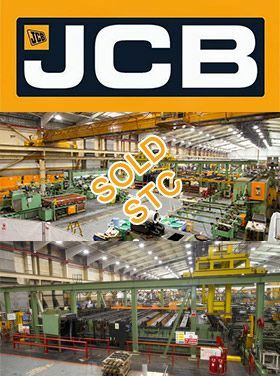 To search our stock, visit the categories on the top left of your screen or insert your search phrases into the search box at the top.